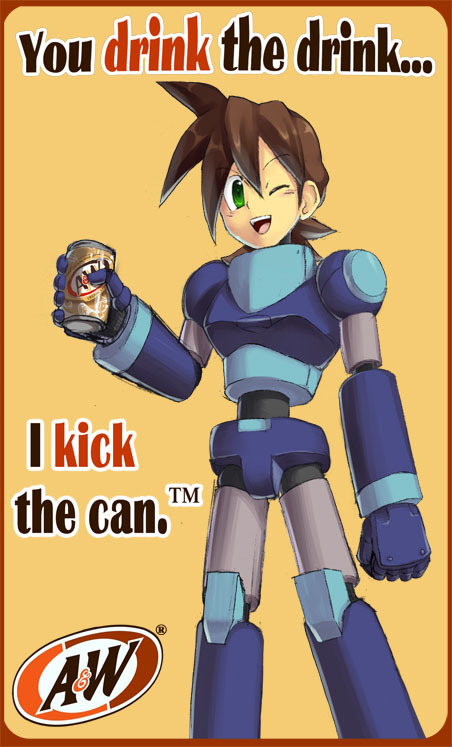 Finally Mega Man Volnutt appears with a featured fan art on Game Art HQ with this “Advertisment” about Volnutt kicking your “A&W” Drink Can. 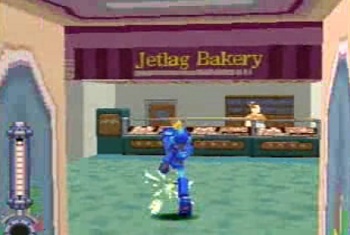 This piece was made by PuddingPlushiePalace who also participated in our MegaMan I Anniversary Tribute lately! Check out her gallery on dA for a ton moar game related art, including more Mega Man fan art as well!